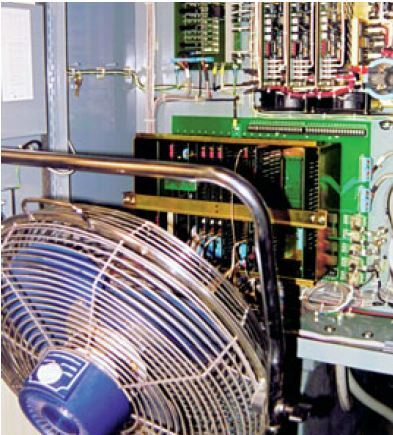 Often times, an end user or OEM will contact EXAIR for help with Cabinet Coolers. 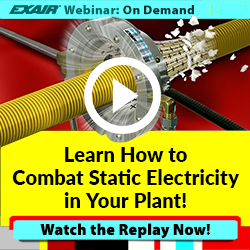 Most often the need comes from an installed cabinet experiencing overheating conditions. 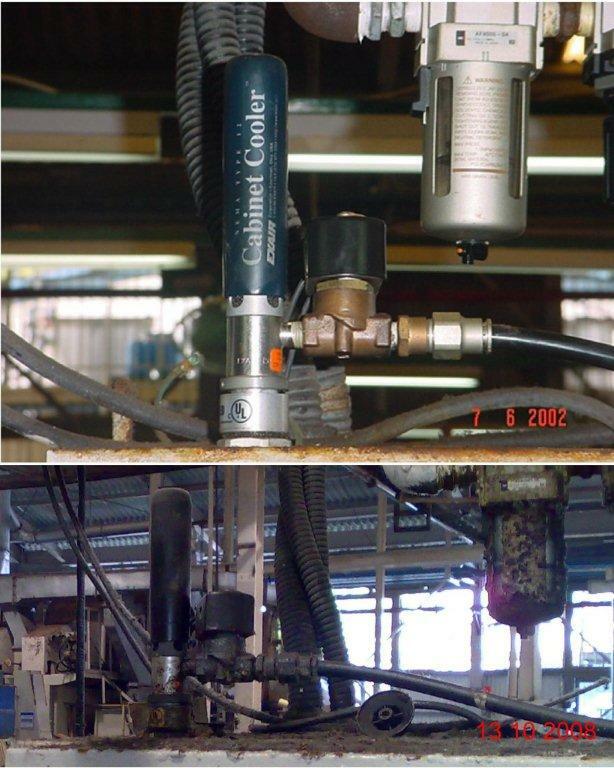 But, there are a large number of applications seeking EXAIR Cabinet Coolers on the front end, before installation or even construction of the enclosure. 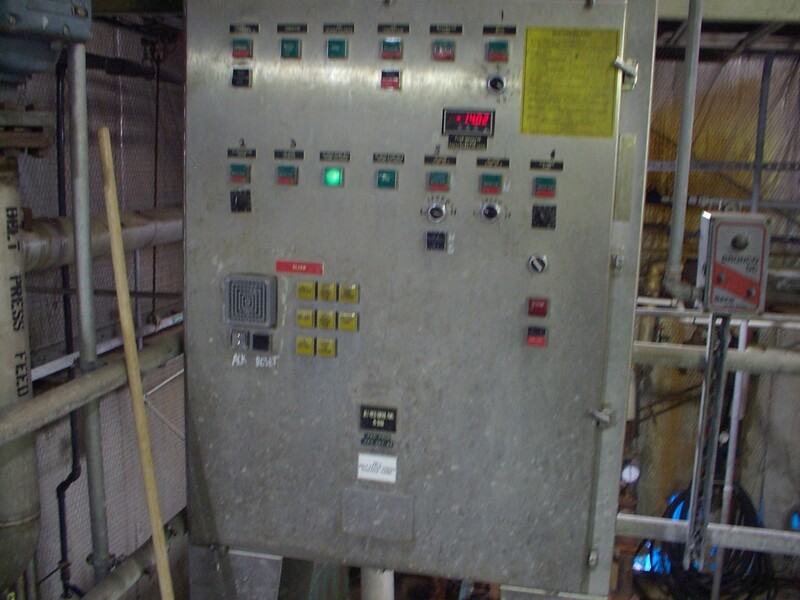 For example, an end user of our product overseas needed to cool a single circuit board to ensure continuous operation. Keeping the device cool and dry in an open environment would have proved difficult due to high local humidity. 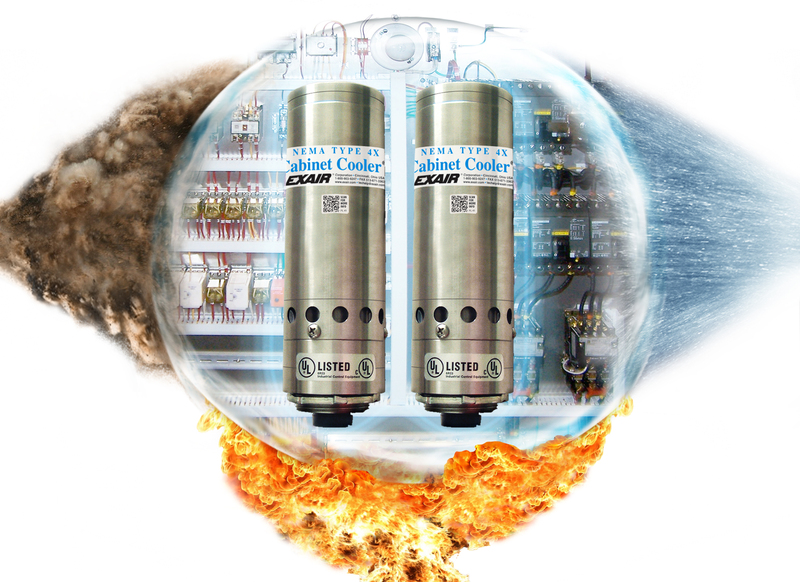 So, an enclosure was constructed and an EXAIR Cabinet Cooler was used to not only regulate the air temperature, but also the stabilize relative humidity within the enclosure to 45%. Another international end user sent me a number of schematics for a new installation. The proposed enclosure is already in use in other locations, but is experiencing high rates of failure due to high levels of ambient dust. Using the Cabinet Cooler Sizing Guide we were able to determine heat load and the proper Cabinet Cooler model number. 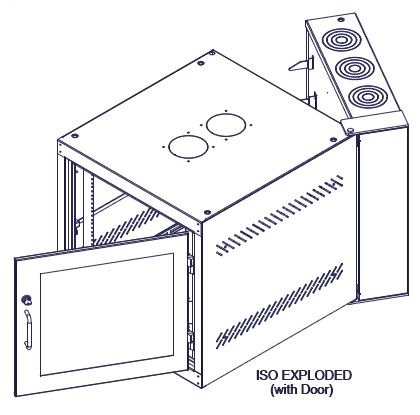 A benefit beyond the cooling capacity of a Cabinet Cooler system, is the ability to place a positive purge on the enclosure. 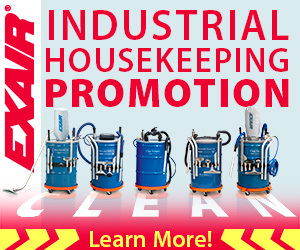 This purge is helpful in non-hazardous, dusty and dirty environments. The positive air flow into the enclosure prevents dust from entering (of course, any vents or filters will need to be sealed). Whether the environment is humid or dusty, we have a suitable solution to cool an enclosure using EXAIR Cabinet Coolers. Contact an Application Engineer with any questions.